Lunanshee's Lunacy: Top Ten Tuesday: Rewind! 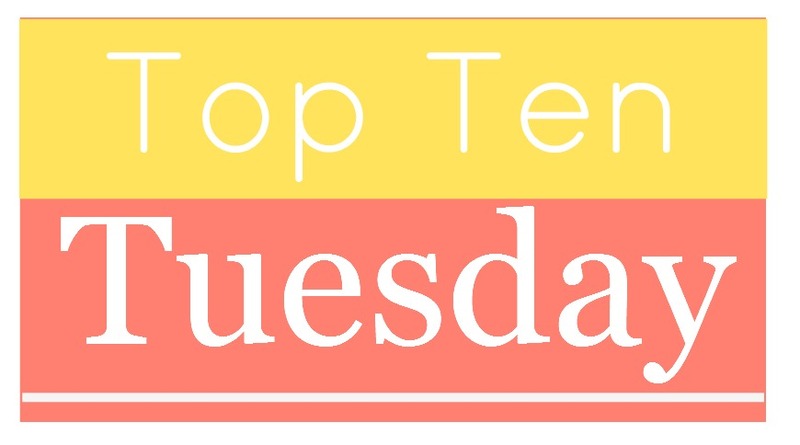 Top Ten Tuesday is the weekly meme hosted by the excellent blog The Broke and the Bookish. This week we were given the opportunity to revisit a past topic. The list is pretty extensive and, since I just started participating this year, I had quite a few exciting options. 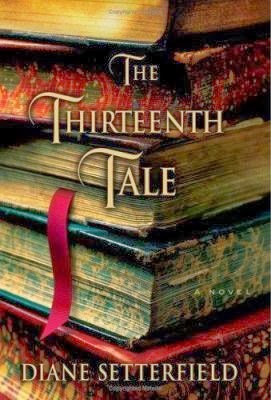 I chose to revisit the Top Ten Tuesday from October 11, 2011: Books I wish I could read again for the first time. Here goes! 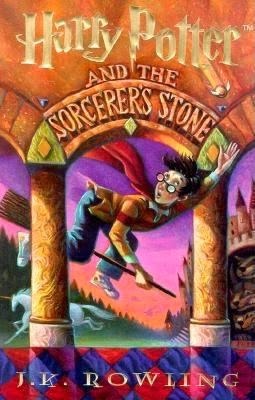 1) Harry Potter by J.K. Rowling – Am I right in assuming this needs no further explanation? I’m right. 2) Ender’s Game by Orson Scott Card – My absolute favorite book. I’ve read it so many times now, I could probably quote the whole thing. Years ago, when I read the book for the first time, I remember being completely taken aback by the twist at the end. I would love to experience it that way again. 3) The Giver by Lois Lowry – Another book that, when I first read it, changed my view of the world. I’ve read it so many times, but never with that same freshness and innocence. 4) The Witch of Blackbird Pond by Elizabeth George Speare – This was one of my favorite books as a child. I must have read it a dozen times, and spent many a night imagining what would happen to Kit and Nat later on. It’s been years since I last read this book, and part of me is afraid that, if I read it again, the magic would be gone. 6) Code Name Verity by Elizabeth Wein – I loved this book from the beginning, but I remember being completely blown away by the revelations in Maddie’s portion of the book. I would love to read this one again for the first time, not knowing what all of Verity’s ramblings mean. think you’ve got it all figured out, something else comes along to prove you wrong. The perfect kind of book to experience again for the first time. 9) Lady Julia Gray novels by Deanna Raybourn/Mercy Thompson novels by Patricia Briggs – These books have nothing in common, really, but I’m combining them anyway. I discovered these series at about the same time and fell in love with each. I’ve since re-read both series, but I would love to start again with fresh eyes and watch the relationships unfold over the course of the books. 10) Twilight by Stephenie Meyer – Before you judge, please give me a moment to explain myself. When I read this book the first time, it had recently come out and hadn’t really started becoming popular. I don’t even think the second book was out yet. I was in grad school and I read it for an assignment (something about the Lone Star list, I think). On the day I read it, I was supposed to be writing a paper and was using Twilight as a form of procrastination. I was so pulled into the story that I ended up skimming the whole thing, writing my paper (very quickly and very poorly), then re-reading the book from the beginning. It was that compelling. I immediately wrote Meyer an email about my reading experience – and she responded! To this day, I will defend the story of the first novel. Was it poorly written? Sure. Did the series get super creepy? Definitely. I almost didn’t put this book on the list, because it (deservedly) has such a bad reputation now. But if I could go back and read just Twilight for the first time, free from the terrible movies, the outrageous hype, and the crazy fandom, I would do it.